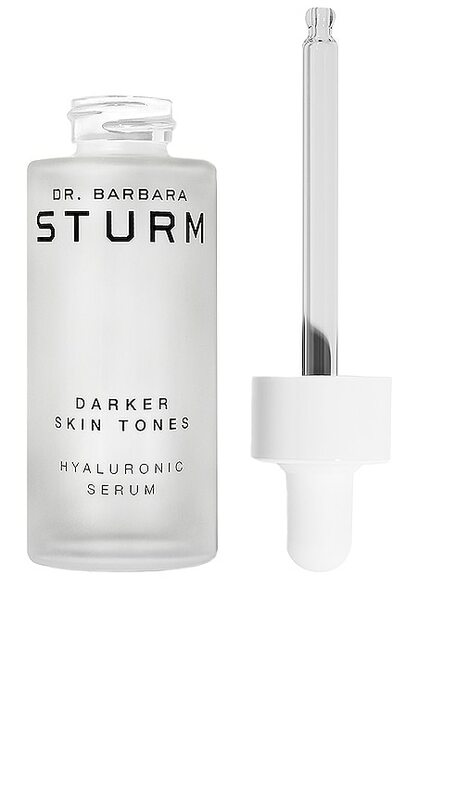 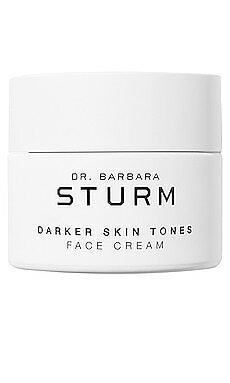 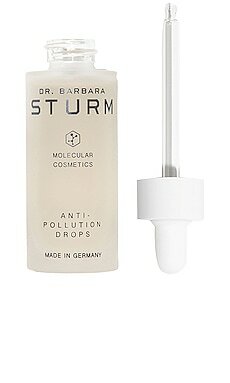 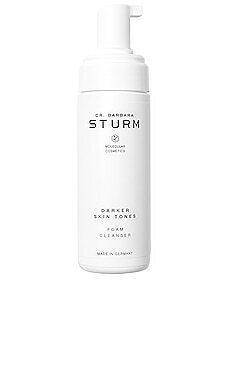 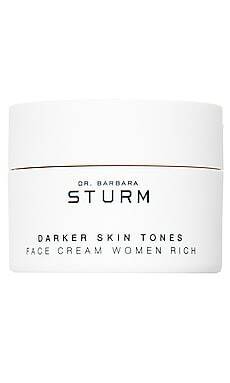 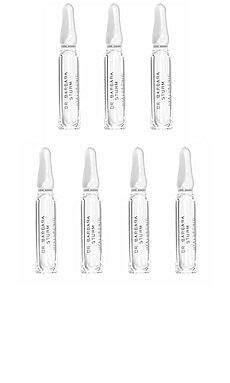 Developed in collaboration with Golden Globe-winning actress Angela Bassett to meet the skincare needs of women of color, Dr. Barbara Sturm Darker Skin Tones Hyaluronic Serum is packed full of highly concentrated long and short chain hyaluronic molecules to provide intensive hydration and work as a super booster against fine lines and wrinkles. 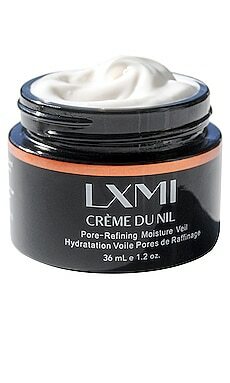 Complexion refining Lumicol lends a smoother, brighter appearance and creates a more even skin tone. 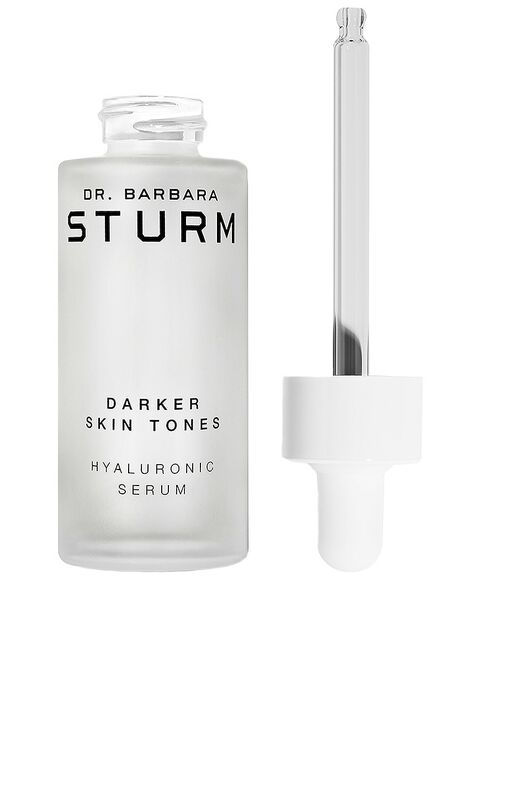 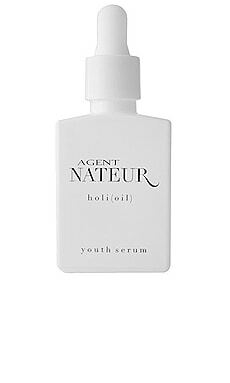 Finished with Dr. Sturm's signature anti-aging and anti-inflammatory ingredient, Purslane, this soothing serum delivers visibly firmer, refreshed, and radiant skin. 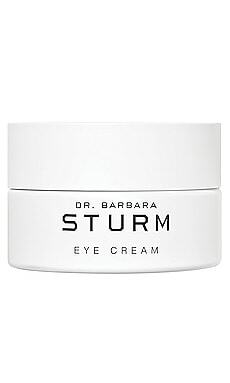 World-recognized for non-surgical anti-aging treatments and rejuvenation of the skin matrix, Dr. Barbara Sturm translated her orthopedic research and practice into revolutionary advances in aesthetic medicine. 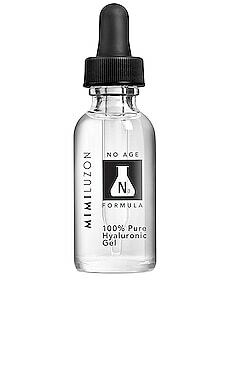 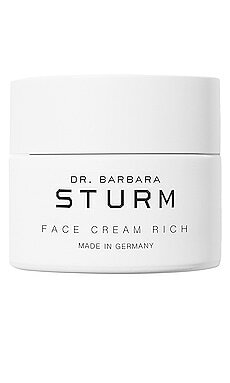 Dr. Sturm's range was created for those who have always wanted an uncomplicated yet highly effective skincare regimen that hydrates, protects and regenerates the skin. 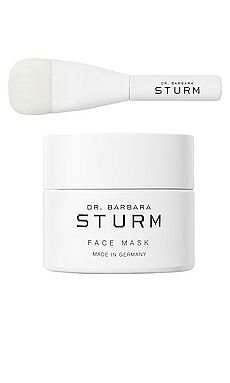 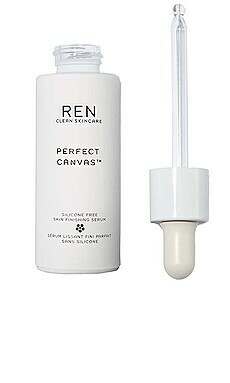 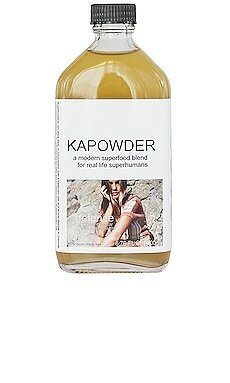 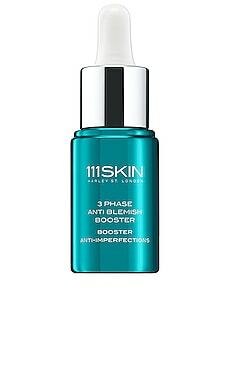 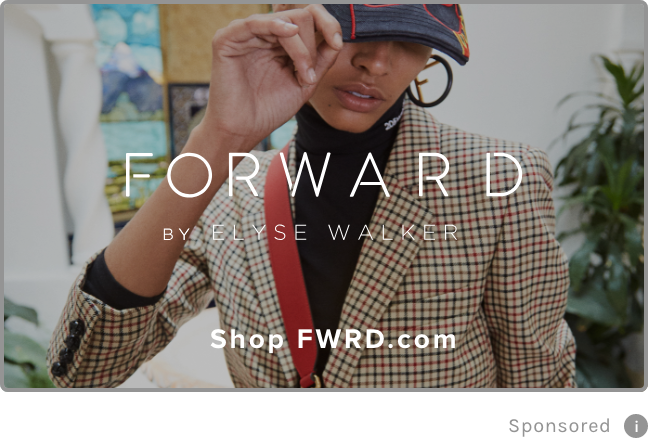 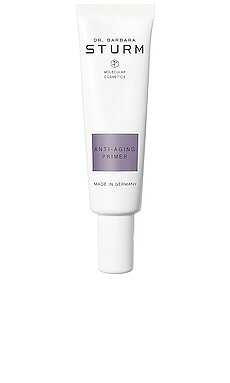 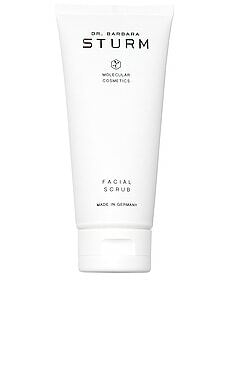 The line is a synergy of unique and innovative active ingredients combined with potent natural extracts, offering the best from aesthetic medicine and nature, made in Germany.